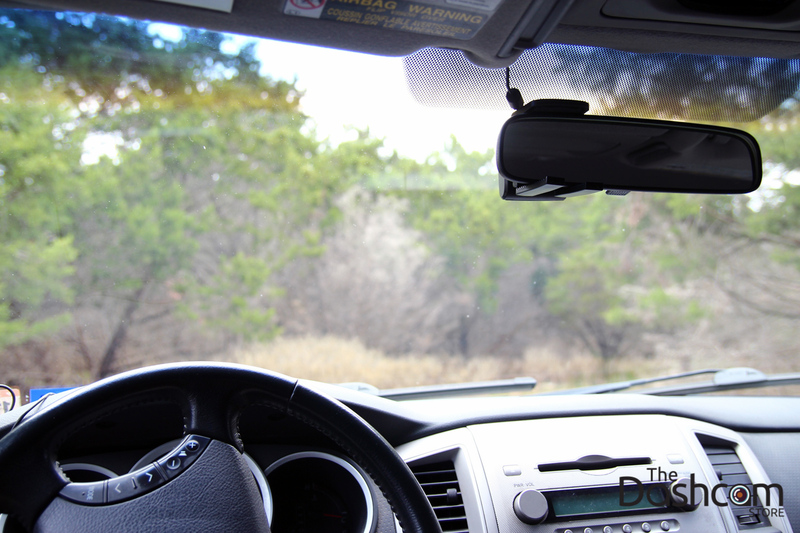 Looking for a compact dash cam that doesn't need to be suction-cupped or stuck to the windshield? Look no further! PAPAGO! 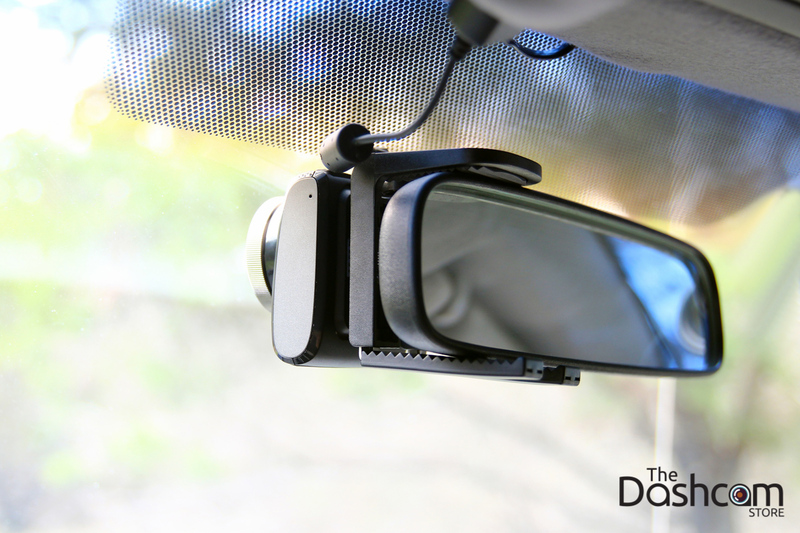 's GoSafe 200 clips on to your rear view mirror and stays out of your way until you need it! Of course the GoSafe 200 offers full 1080p HD video as well as a host of other benefits. Check out the full feature list, and watch our review and sample footage videos. The GoSafe 200 has a retractable 2.0" LCD screen for verifying your live recording is taking place, and for playing back recorded video files. 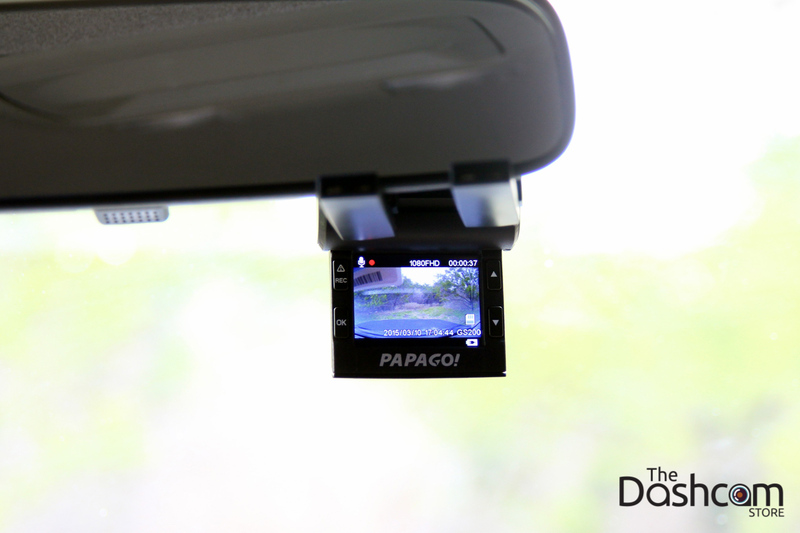 When you're done making sure the in-car camera is set up correctly for the first time, simply nudge the screen up and it locks into place, hidden away until you need to change a setting or playback a recording. It's the best of both worlds! The 200's housing is engineered with durable materials and is designed to withstand both high and low temperatures. 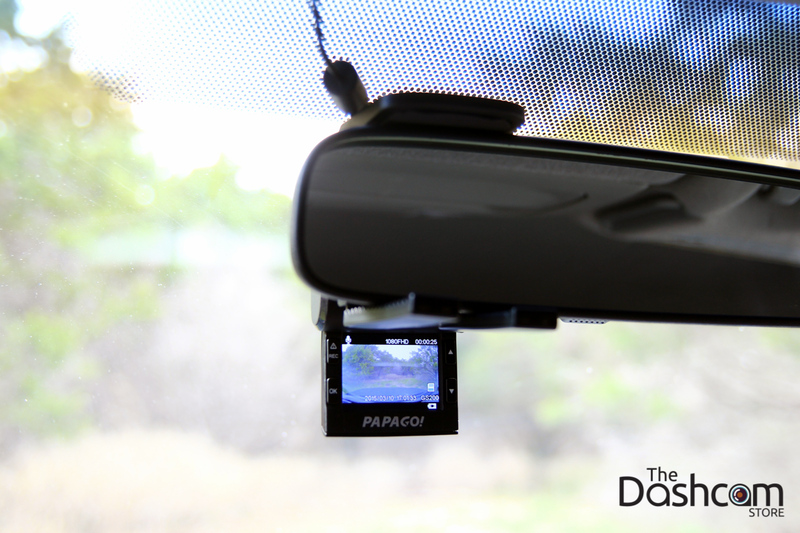 As with all other Papago models, the GoSafe 200 has a built-in G-Sensor that will automatically back up to secondary storage that important file when an impact occurs. The options menu on the GoSafe 200 is very easy to use after spending a few moments to familiarize yourself with the simple button layout. 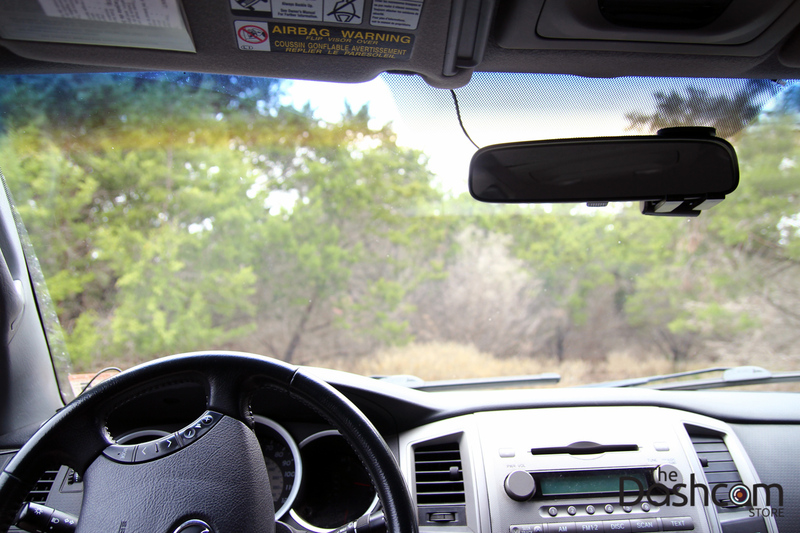 When you first power on the dash cam, you are prompted to set the time and date, no need to dig through the menu to set the initial correct time! Once you do this, the 200 is ready to protect you, just pop in a memory card, plug in the dash cam and go (safely)! There are five menu pages in a simple scrolling interface. Like all of our dashcams, this model loops over old footage and continuously records while plugged into the car cigarette lighter outlet. The GoSafe 200 comes with an adjustable clip-on style mount, cigarette lighter power adapter cord, warranty card, and user manual. A Micro SD memory card (8, 16, or 32gb - Class 6 or higher) is required for use with the GoSafe 200. The memory card is not included but is available for purchase below or on our memory cards page. 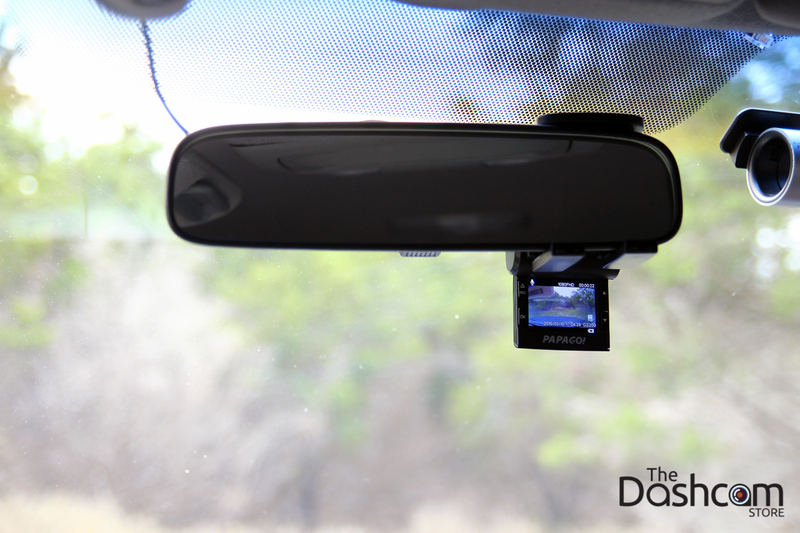 Save money and ensure optimal performance with our "Dash Cam and Memory Card Combo" by selecting a high quality card with the GoSafe 200 above! 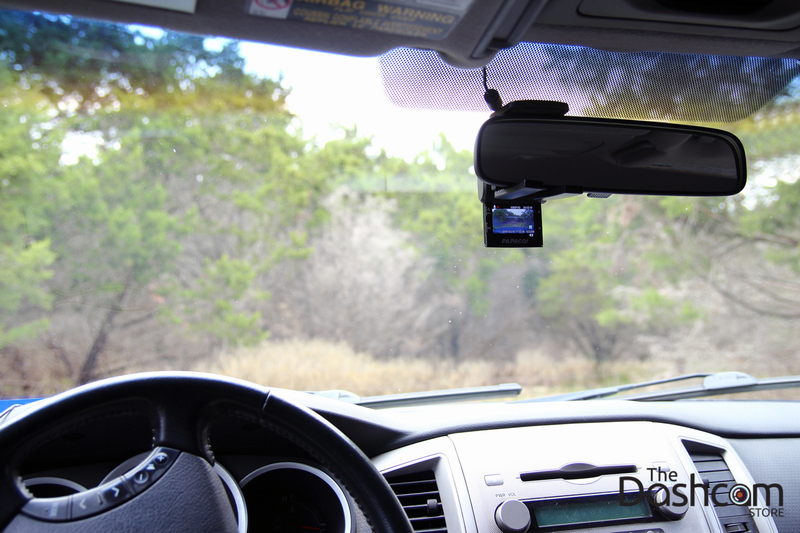 This dashcam is a great solution for drivers who don't want anything else on the windshield. Great quality video and audio, compact and discreet form-factor; this is a very nice dash cam that doesn't break the bank.